These casks matured in Mitchell’s bonded cellars. 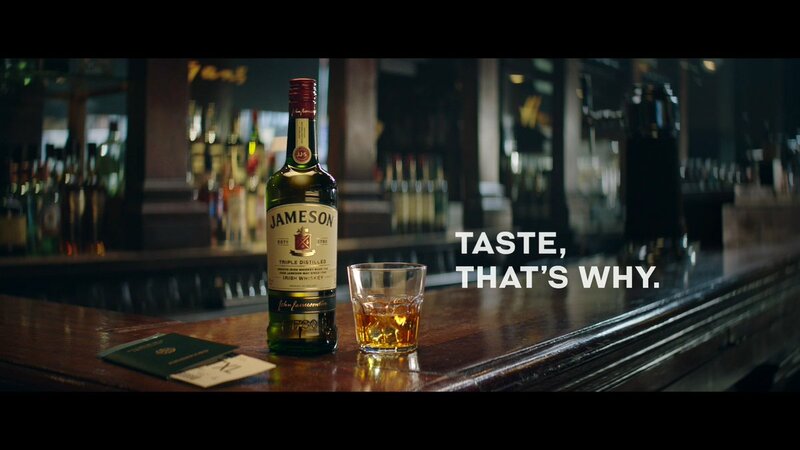 At the time Jameson didn’t bottle whiskey, it was entirely in the hands of businesses like the Mitchell’s. According to Jonathan Mitchell, after 5 to 7 years ageing they would daub the cask with a coloured spot according to its ageing potential; red was the top designation. It was in the ‘20s when these whiskies began to be marketed using this system, with Green Spot being the best known. Bottles carried both the name of Jameson and Mitchell & Son. Jonathan Mitchell described Green Spot as a “cult whiskey”; it was the in-thing for fashionable Dubliners to drink. Samuel Beckett was an enthusiast. But Irish whiskey was in decline. Whiskey bonding (maturation and bottling by independent merchants) died out in the 1960s. Jameson closed in 1976, and production moved to Midleton. Green Spot survived, now distilled and aged in Cork to the original specifications, but the other Spots had already been discontinued. At one time Green Spot was the only single pot still whiskey available, a last surviving link to Ireland’s glorious distilling past. It was only made in limited quantities, and very hard to find outside Ireland. Irish whiskey lovers would ask friends to bring a bottle home from Dublin. Thankfully the dark days are over. Irish Distillers reintroduced Yellow Spot in 2012 to great acclaim, and the whiskey world has been salivating at the the thought of the return of the top spot. Kevin O’ Gorman, master of maturation at Midleton, told us that they were fortunate in having “good records for original recipes.” Though according to Carol Quinn, archivist at Midleton, it is “not a replica, but inspired by Red Spot of old, it’s a whiskey for the future”. 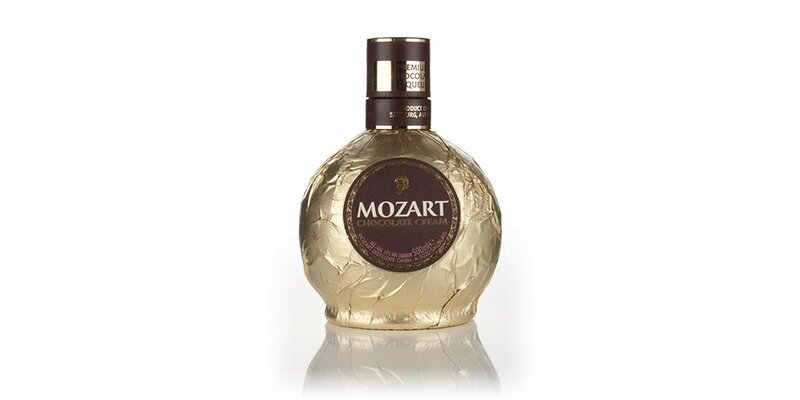 The new Red Spot is a 15 year old made up of three parts, aged separately and then blended. The first two elements spent their life in oloroso and bourbon casks respectively, whereas the final component spent five years in bourbon barrels before being transferred to Marsala casks in 2004. We tried it alongside the Green Spot (NAS but contains whiskies between 7 and 10 years old) which is distinctively fruity with green apple notes, and the delectable Yellow Spot (12 years with some Malaga wine influence) which is all crème brûlée and cinnamon.They were all very different yet recognisably from the same family. There’s also two special Green Spots: one finished in Château Leoville-Barton Bordeaux casks for 24 months; and one in Napa Zinfandel casks from Château Montelena. But that’s not the end. There’s still one more to go, a Blue Spot that was originally a 7 year old whiskey. 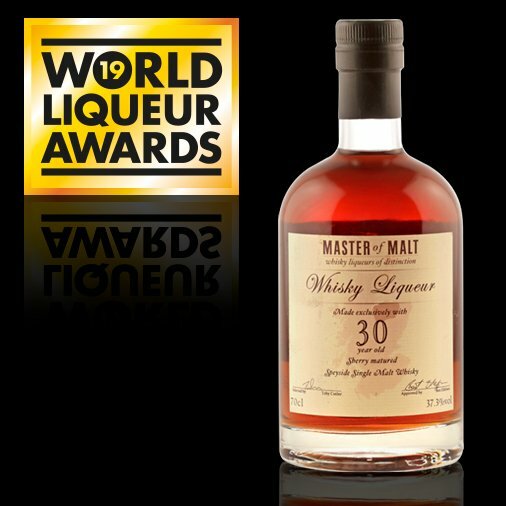 Do Irish Distillers have any plans to release it? O’ Gorman said that they “look forward to one day completing the full Spot Whiskeys range.” So we’ll take that as a yes then. Red Spot is now available in Ireland for €115 and will be available in Britain, France, and the US early next year.